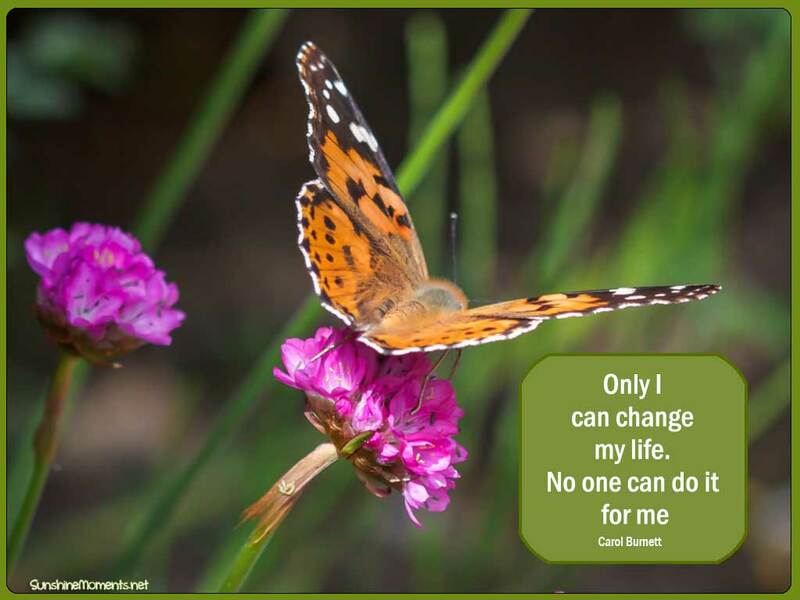 “Only I can change my life. I like today’s quote though actually I think right now I’m quite happy as my life is. Looking back I can see that it really was up to me to make life changes. Though in some cases I definitely needed help to see those changes to make! I’m in the thinking stage of starting a new children’s book that I hope to be part of a series. It will be for middle school age group. I made a list of 50 possible ideas. Most were worse than ho hum but three I kind of like as possibilities. Probably need a lot more brainstorming on this but it’s a start. I added a link to Free Words. This is a game where you are given six letters and make words out of them as fast as you can. At some point I would like to add it to my site but I am still trying to figure out hosting – so this link is to the developers preview of game but it works just fine. 1. Got the vacuuming done. Let’s hear it for getting that out of the way! 2. Enjoying strawberry ice cream pie at night that my sister made for my birthday. We celebrated it last Saturday though the actual date is tomorrow. 62! Oh my gosh. 3. Grateful for family, friends and pets and nice weather. Lots to be thankful for. is fabulous. If I did not wish you Happy Birthday on FB, Happy Brithday to you ! Strawberry pie sounds delicious.